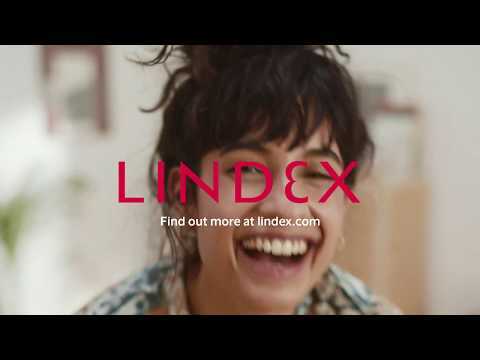 At Lindex we work with sustainable fashion from a lifecycle perspective involving all parts of our design and production chain, which includes transportation of our products from production to stores. Transportation of goods affects the environment and we work continuously to minimise the environmental impact. Sea freight is a more sustainable option than air freight since it has less negative impact on the environment. In 2017, 86 per cent of Lindex goods was transported by sea freight and our goal is to increase the proportion of sea freight even more. We regularly measure and follow up on the loading efficiency in containers. We work to use the space as efficient as possible and aim to fully load the containers, in shipment from production to distribution as well as shipment from distribution to stores. Clean Shipping is a network that Lindex has been a part of since 2008 that works with an index on shipping companies’ environmental impact. You can read more about the network and our commitment here. Transporting goods by air freight has major negative impact on the environment which is why we only use it in exceptional cases. 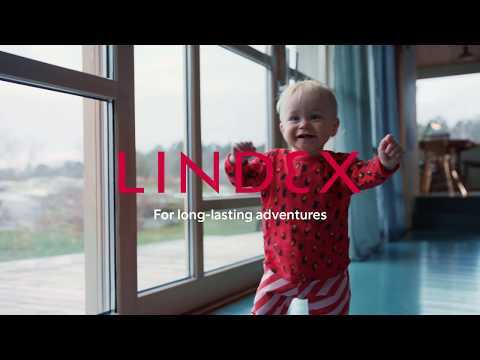 In 2017, 4 per cent of Lindex goods was transported by air freight and our goal is to minimise the proportion of air freight even more.